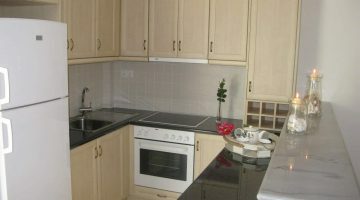 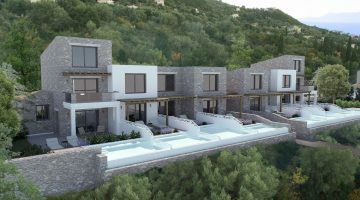 A selection of one and two bedroom apartments situated in the popular area of Alimos in the Athens Riviera. 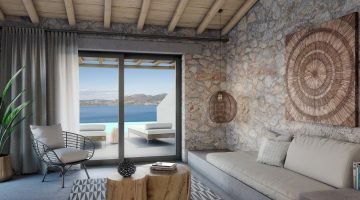 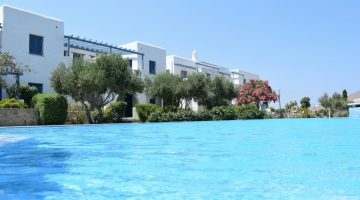 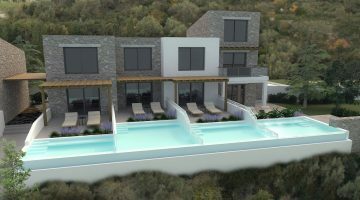 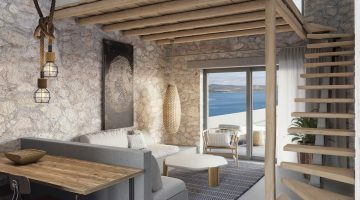 The building offers stunning views of the Alimos Marina and is just 150 from the sea. 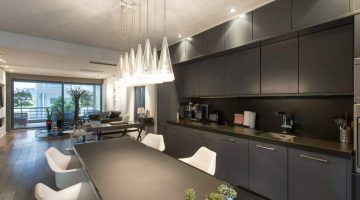 The contemporary interiors are carefully considered and crafted with the finest materials to create timeless living spaces. 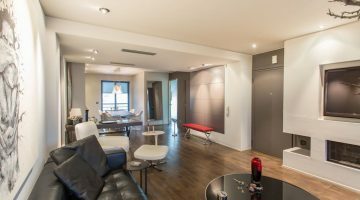 Large balconies offer residents 270 degrees views and an abundance of natural light into the room. 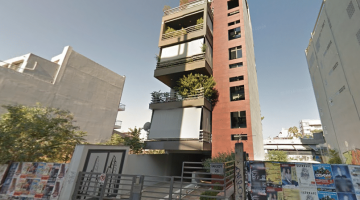 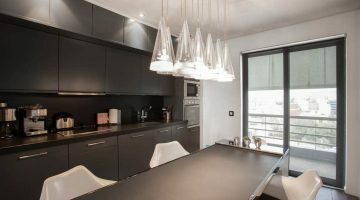 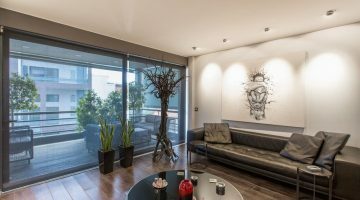 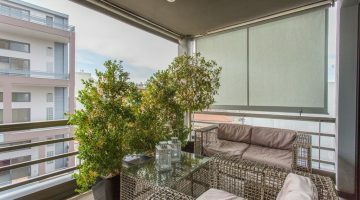 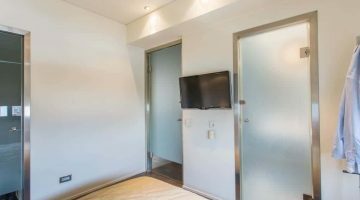 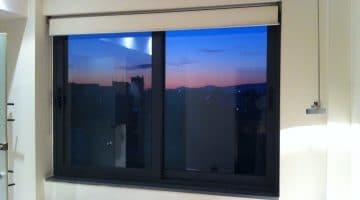 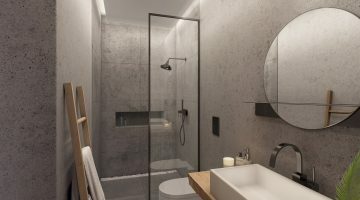 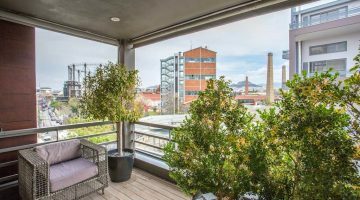 The building also offers 10 parking spaces, 19 storage rooms as well as the bespoke property management services, which provides residents with a hassle-free living experience in Athens. 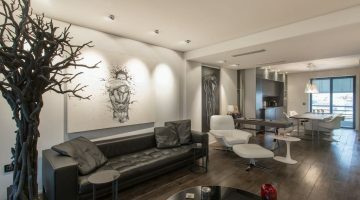 There are excellent transport links close by offering quick and efficient transport connections across Athens. 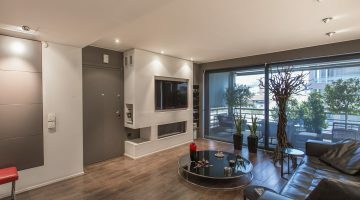 This location offers an excellent opportunity for those looking to see a return on their investment. 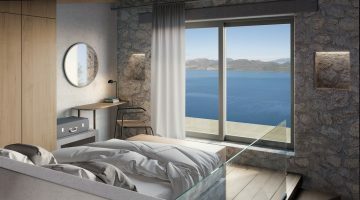 Just 9 minutes from the building will be Europe’s largest urban development project (The Hellinikon Project) which is an €8 billion investment that is estimated to create more than 75,000 jobs in total.